Robert Stoker -- 1962 Lotus Mk.22 / ????? -- ????? Stoker finished 17th; #31 doesn't appear in the race results or the event program. #29 is 14th place finisher Luca Maciucescu in his 1475cc. 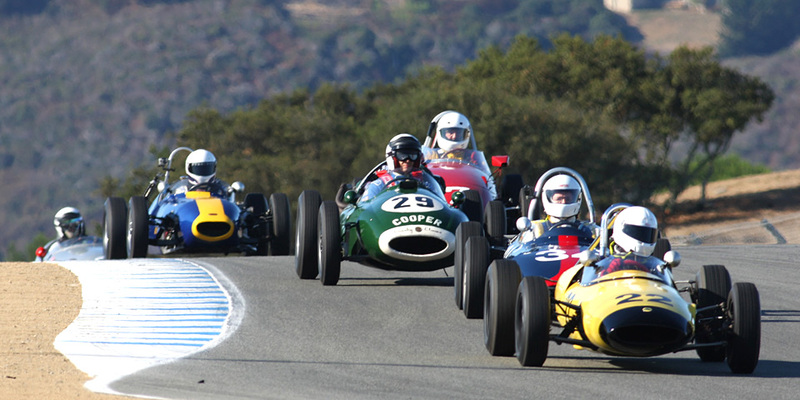 1957 Cooper T-43. Next: Bill Weed -- 1959 Stanguellini F-Jr. / Bruce John -- 1960 Huffaker-BMC F-Jr.